A reported 6.5 million Chinese travellers travelled abroad during the Chinese New Year holiday in 2018. According to data from travel intelligence firm ForwardKeys, outbound overseas travel from China during Lunar New Year grew by a staggering 11 percent. Asia Pacific accounted for 76 percent of the holiday’s outbound travel. Japan, Thailand and Taiwan topped the list of popular destinations, but many of China’s travellers opted to visit other spots in Southeast Asia. While Thailand remains a popular destination, Chinese holidaymakers are now looking at spots like Vietnam and the Philippines, both of which clocked in among the top five fastest-growing destinations for this outbound demographic. In general, 2018’s outbound Lunar New Year travel growth from China was substantially larger than the year before it. That said, 2017 still saw a 9.6 percent increase, which is huge. With these figures in mind, there’s really only one way to interpret the data: The number of outbound overseas travellers coming from China during Lunar New Year is growing rapidly, and cannot be ignored by Asia’s tour and activity operators. In the past, Lunar New Year in China was all about having large family gatherings at home. But times have changed and behaviour has morphed. These days, fireworks are not allowed in many major cities around China and families have gotten smaller over the decades (in some part due to the one-child policy). Staying home eventually became less of a priority and thus a larger portion of the holiday’s travel spike was diverted toward outbound tourism. Bloomberg reports that young Chinese people with kids are seeking adventure and excitement in tropical climate destinations. This, combined with a desire for affordability, brings Southeast Asia directly into the limelight. 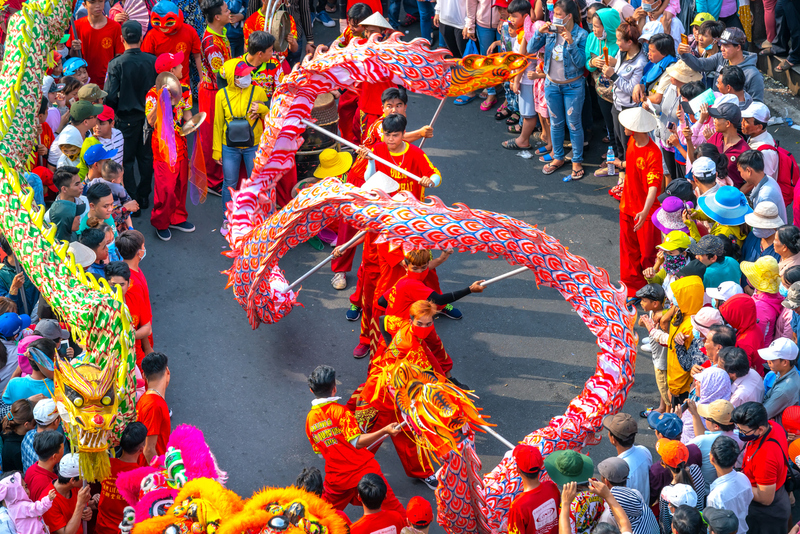 If they’re not already, family-friendly experiential travel operators in spots like Bali and Phuket would do well to capitalise on a likely influx of Chinese travellers this Lunar New Year. If last year’s holiday was any indicator (nearly US$10 billion spent in total from international tourists inside one week), Chinese travellers will spend billions yet again this year. That said, experiential travel operators will need to keep a few key nuances in mind to attract and properly cater to a Chinese audience. 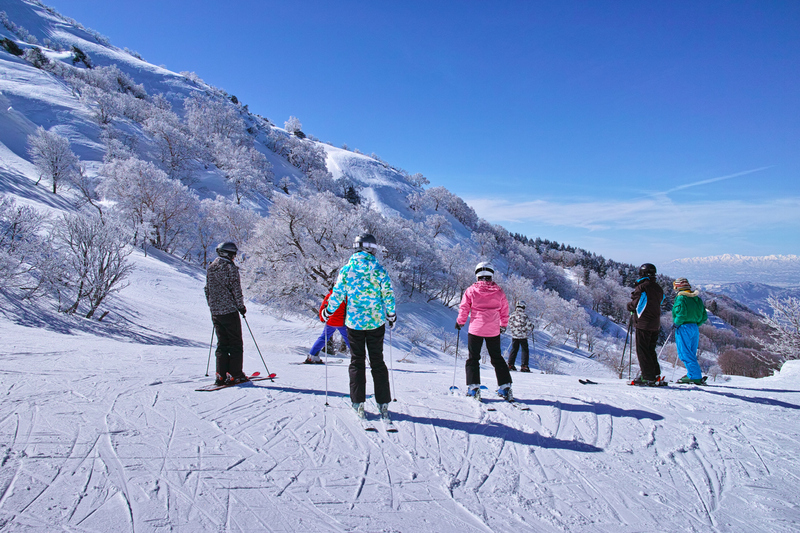 According to Chinese global travel news outlet Jing Travel, beach and ski resorts are becoming increasingly popular for Chinese travellers during Lunar New Year. Overseas operators looking to get the basics covered should also consider the cuisine they have on offer. While an entire Chinese menu may not be necessary, both children and elderly Chinese travellers tend to be more conservative with their food choices. With this in mind, having some Chinese breakfast options available before your snorkelling excursion gets underway may score your brand some great word-of-mouth in the Chinese web forums. When it comes to this demographic (and, in particular, this holiday), ‘family-friendly’ is the name of the game. This may sound limiting, but it’s actually not as tough as it sounds. Spending time together as a family doesn’t necessarily mean each person has to do the same activity. For example, if you run a beachfront activity business, you could get creative by putting the adults into watersports while the kids are directed to a nearby play area, and the older folks get to observe it all from the shade with a beverage and massage. The strategy here is to be able to give everyone what they want while still keeping them in close proximity as a family. 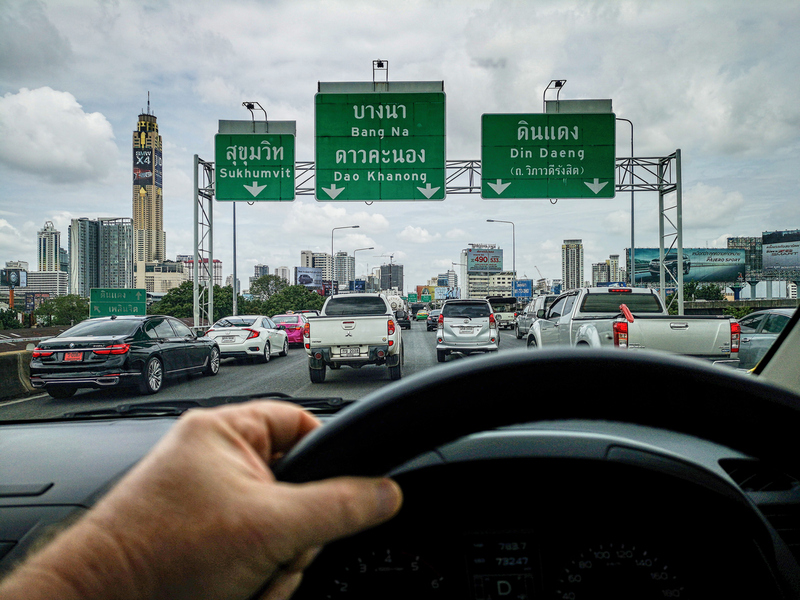 Thailand is one of the popular destinations for Chinese self-drive tourists. In recent years, Chinese travellers have also begun to embrace self-drive travel as opposed to sticking to the confines of tour buses. More Chinese travellers are renting cars to get themselves to and from their preferred tours and activities. In line with this trend, operators in Asia Pacific should look into whether partnering up with a car rental company could be a good strategy for Lunar New Year in 2019. If you haven’t formulated your brand’s strategy for reaching and converting a Chinese audience via web and mobile this year, you will need to get partnered up with an ace tech solutions provider in the region. Luckily, there are several good ones that specialise in helping operators achieve this. Gong Xi Fa Cai!